Active duodenal ulcer: 800 mg PO hs or 300 mg PO qid with meals and at bedtime or 400 mg PO bid; continue for 4–6 wk unless healing is demonstrated by endoscopy. For intractable ulcers, 300 mg IM or IV q 6–8 hr. Maintenance therapy for duodenal ulcer: 400 mg PO at bedtime. Active benign gastric ulcer: 300 mg PO qid with meals and at bedtime or 800 mg at bedtime. Pathologic hypersecretory syndrome: 300 mg PO qid with meals and at bedtime, or 300 mg IV or IM q 6 hr. Individualize doses as needed; do not exceed 2,400 mg/day. Erosive GERD: 1,600 mg PO in divided doses bid–qid for 12 wk. Prevention of upper GI bleeding: Continuous IV infusion of 50 mg/hr. Do not treat beyond 7 days. Heartburn, acid indigestion: 200 mg as symptoms occur; up to 4 tablets/24 hr. Do not take maximum dose for > 2 wk. Not recommended for children < 12 yr.
Accumulation may occur. Use lowest dose possible, 300 mg PO or IV q 12 hr; may be increased to q 8 hr if patient tolerates it and levels are monitored; if creatinine clearance < 30 mL/min, give 25 mg/hr IV for prevention of upper GI bleed. 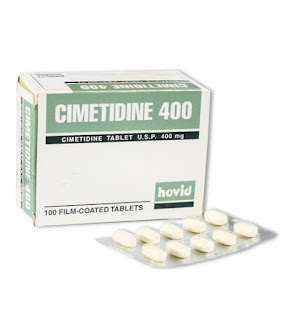 Cimetidine competitively inhibits histamine at H2-receptors of the gastric parietal cells resulting in decreased gastric acid secretion, gastric volume and hydrogen ion concentration. It is a potent inhibitor of metabolism in the hepatic mixed-function oxidase systems. 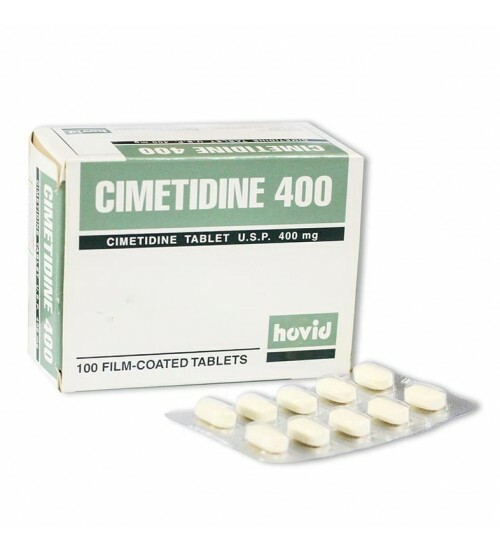 It is also used in patients with pancreatic insufficiency to reduce the breakdown of pancreatic enzyme supplements. Diarrhea, dizziness, tiredness, rash, headache, CNS disturbances, arthralgia, myalgia, gynecomastia, alopecia, blood dyscrasias, nephritis, hepatitis, pancreatitis, granulocytopenia, hypersensitivity reactions. Give drug with meals and at bedtime. Decrease doses in renal and hepatic impairment. Administer IM dose undiluted deep into large muscle group. Arrange for regular follow-up, including blood tests to evaluate effects. 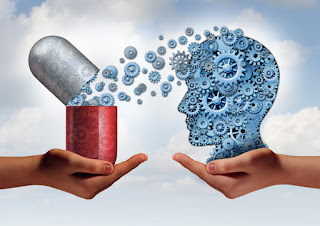 Take drug with meals and at bedtime; therapy may continue for 4–6 weeks or longer. Take antacids as prescribed and at recommended times. Inform your health care provider about your cigarette smoking habits. Cigarette smoking decreases the drug’s effectiveness. Have regular medical follow-up care to evaluate your response to drug. Tell your health care providers about all medications, over-the-counter drugs, or herbs you take; this drug may interact with many of these. Report sore throat, fever, unusual bruising or bleeding, tarry stools, confusion, hallucinations, dizziness, muscle or joint pain.